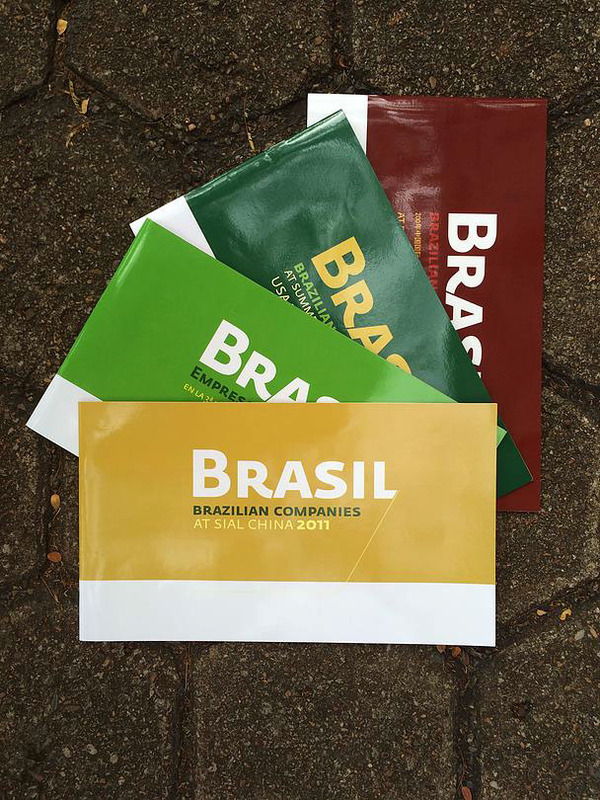 Set of catalogues that represented Brazilian agriculture in several countries. 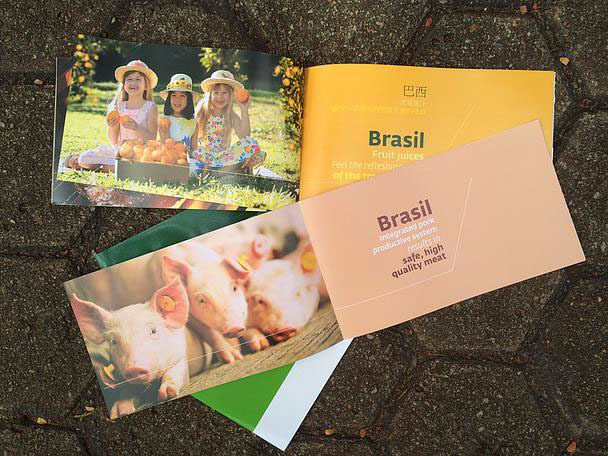 Set of catalogues created to represent Brazilian agriculture in international events. We created the whole visual identity, sollowed by its application in editorial and promotional pieces. 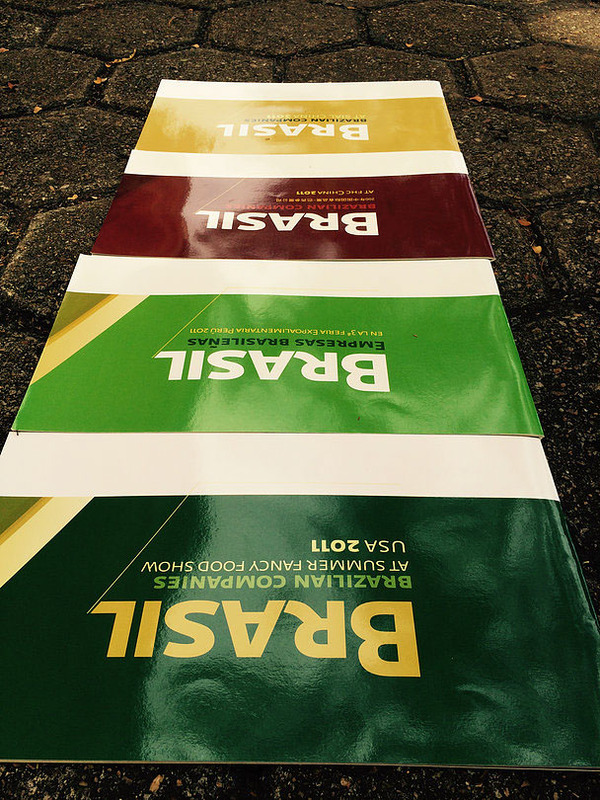 With strong slogans and images we were able to create more than a simple report but a beautiful catalog of products.